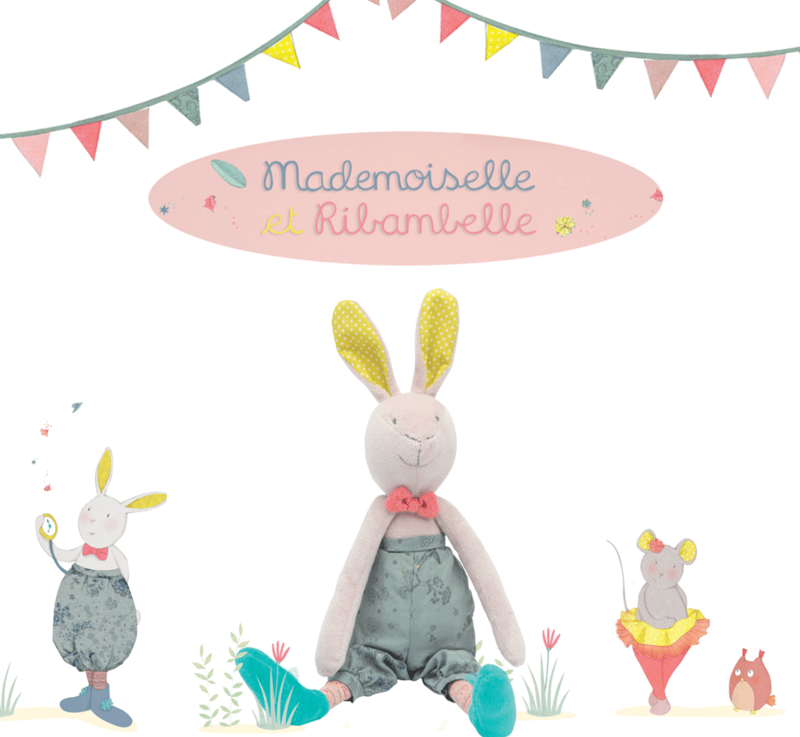 Moulin Roty's Mademoiselle et Ribambelle! 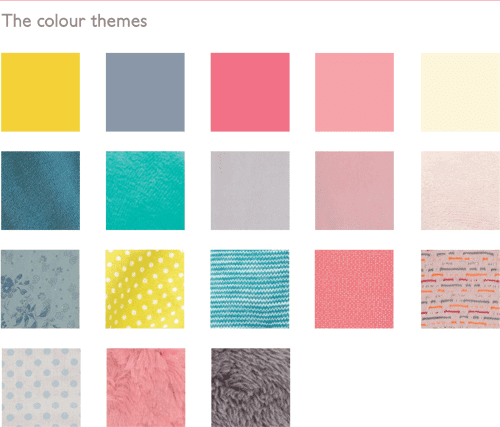 Visit our shop for more details and to place an order. 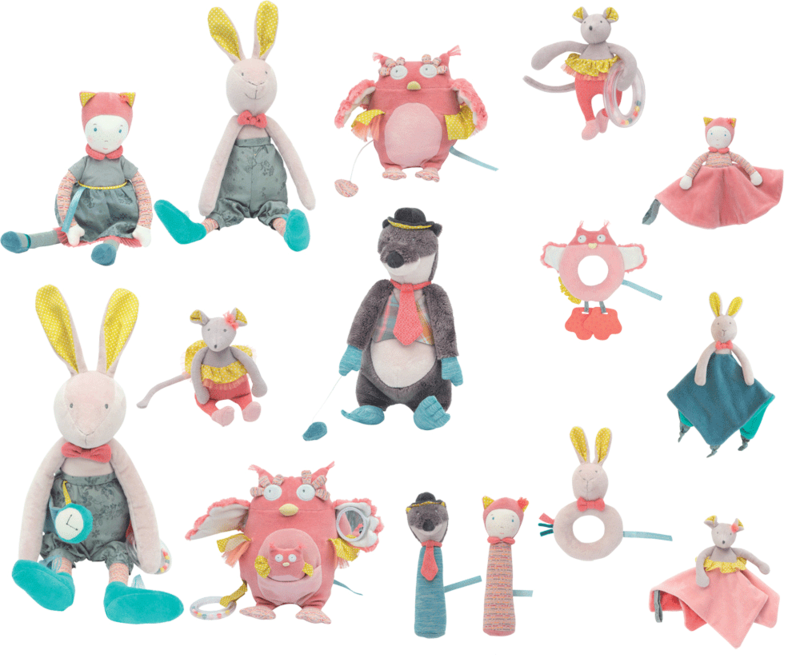 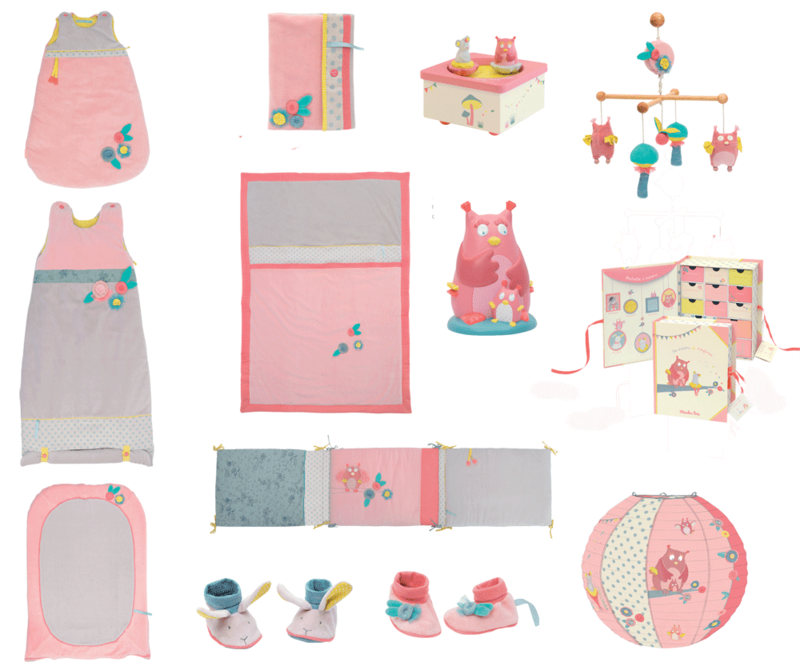 I do not have everything in stock but if you see something you like here which isn't on the website, just drop me an email at charlotte@cottontailsbaby.co.uk and I can probably order it for you from France.